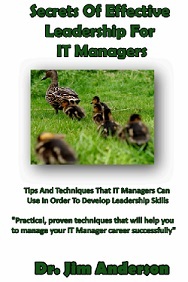 How Can You Become An IT Manager That People Like? 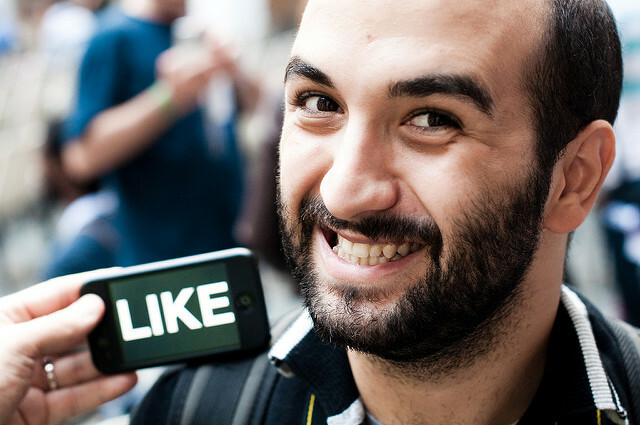 What does it take to get people to like you? 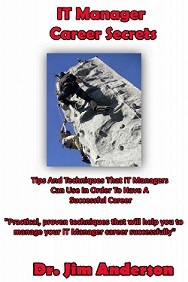 As an IT manager, your goal is to be able to use your IT manager skills to lead a team of professionals in such a way that the team is able to successfully accomplish tasks for the company. Every day when you come to work, your goal is to find ways to employ your IT manager training to motivate your team to accomplish even more than they were able to accomplish yesterday. All of this motivation stuff brings up a very important question. In order to get your team to do what you want them to do, do they have to like you? What Do IT Managers Have To Not Do In Order To Be Liked? If you want your team (and other people at your company) to like you, it’s really going to come down to making sure that you don’t do a collection of things that would cause them to not like you. One of the most important things that you are not going to want to do is to talk too much. A person who is likeable already has a good understanding of the things that they need to know. 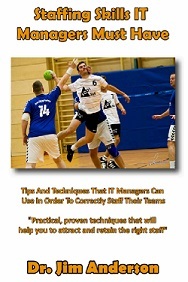 This allows them to ask questions of the people who are on their team. They want details. They really do care what you think and they let you know it by taking the time to listen to what their team members have to say. The IT managers who are actually liked by their team are the ones who don’t go around blaming people when something goes wrong. It can be all too easy for a manager to start to blame people on his or her team when something goes wrong. The likeable managers realize that when something goes wrong, they share in the responsibility. Who knows what they did wrong: maybe they didn’t provide enough direction, maybe not enough support, perhaps not enough training, the reasons can be endless. If a manager can step up and take responsibility when something goes wrong instead of blaming others, then we will empower the members of our team. Managers who are liked are the ones who don’t spend all of their time trying to impress other people. They know that all of the things that they can collect like cars, clothes, jewelry, titles, etc. will not make people like us. They may be impressed by the things that we’ve collected, but it won’t make them like us. Instead of trying to impress people, managers who are likable instead just act like themselves and that’s what people like. What Do IT Managers Have To Do To Be Liked? 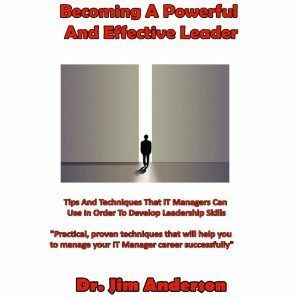 So if we can become comfortable with what an IT manager needs to not do in order to be liked, that of course brings up the interesting question as to what they need to do in order to be liked? It turns out that these things are exactly what you would expect them to be. The first is that likeable IT managers don’t interrupt other people. When we interrupt someone we are telling them that we really don’t care about what they are saying. If we instead take the time to fully listen to someone then they will come to like us. We need to make sure that as IT managers we learn to hold our tongues and we don’t complain. If we spend our time complaining, then we are going to start to feel even worse about the situation that we are complaining about. Likable IT managers don’t complain about things. Instead, they work at making the situation better. They spend their time talking about how they plan on making things better. 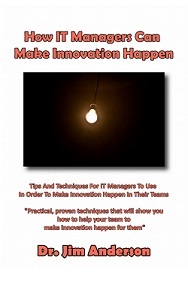 Do this and you will be seen by everyone as an IT manager who is working to make things better. 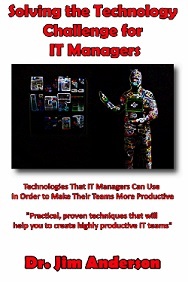 IT managers who are liked by their teams understand that they are in charge. There are a number of decisions that the company is relying on them making. However, they don’t allow this responsibility to go to their heads. Likable IT managers realize that managers who are too controlling are the ones who have decided that their opinions about what everyone should be doing are more important than the people who are actually doing the work. Instead of trying to control the people on your team, likeable IT managers instead spend their time trying to help their team members do what they want to do. 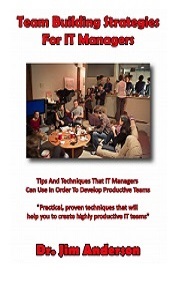 If you want to be a successful IT manager, then you are going to have to find ways to do some IT team building and get your team to support you. There are many different ways to go about doing this; however, the most powerful way is to get your team to view you as being likeable. Now the only question is exactly what you need to do in order to make this happen. 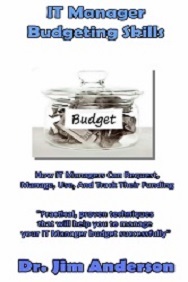 IT managers who are likeable are the ones who don’t spend a lot of their time talking. Instead they allow the members of their team to talk to them. 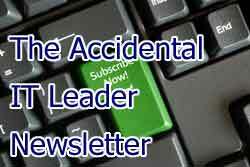 They don’t try to put the blame for things that have gone wrong on the members of their team. Instead, they take responsibility when things go the wrong way. They also don’t try to impress the members of their team. They understand that the only way to get people to like them is to just be themselves. What likable IT managers do do is to not interrupt people when they are talking to them. Doing so shows that they don’t care about what the person is saying. Likeable IT managers are not complainers. Instead, they spend their time talking about how they are going to fix problems. Finally, likable IT managers don’t try to control the people on their team. Instead, they look for ways that they can help them accomplish the tasks that they are working on. Our goal as IT managers is to be able to accomplish as much as is possible with our teams. In order to make that happen, we need to find out what it’s going to take in order to get our team to want to do what we need them to do. It turns out that if we are likeable, then our team will rally behind us and will be eager to do what we ask them to do. What this means for us is that we need to spend some time working on becoming more likable! Question For You: If we discover that we are interrupting people when they talk, how can we stop ourselves from doing this? Are You A Strong IT Leader? Can A Little Anxiety Help Managers Be More Successful?